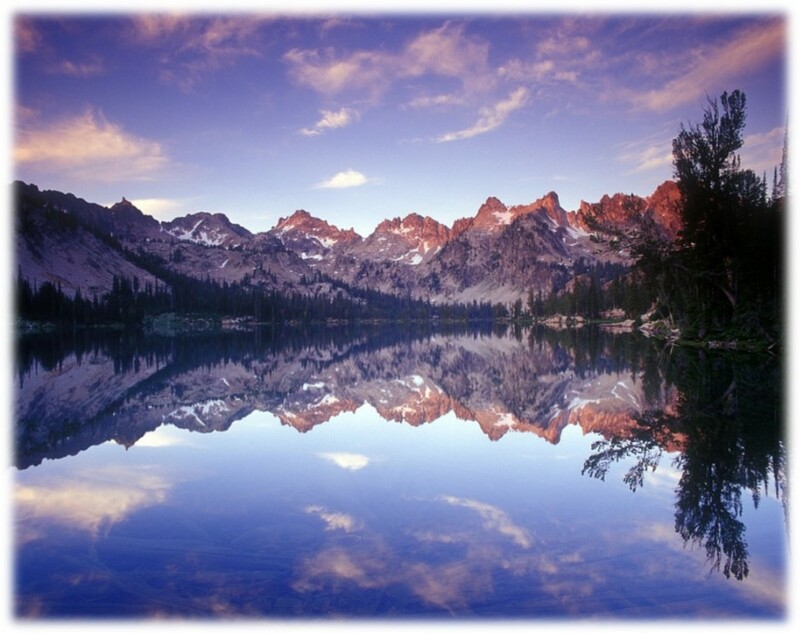 Idaho Guide and Information, learn about golfing, camping and fishing in Idaho. There are so many words that can come to mind when talking about Idaho. Below are a few links that will fill in the blanks about Idaho. Might even explain why so many are moving to Idaho. Boise is the capital and largest city in Idaho. It is the county seat for Ada County. Boise offers all the amenities of a large city while maintaining a “small” town feeling. It is the gateway to many outdoor recreation activities such as boating, kayaking, mountain biking, hiking, fishing and skiing. Eagle offers easy access to the urban lifestyle while maintaining a close knit community feeling. Nestled on the edge of the foothills, it offers easy access to hiking, biking, fishing, and horseback riding as well as many other outdoor recreational activities. Garden City is centrally located on the Greenbelt that runs from eastern Boise to Eagle and beyond. From here it is not much more than a 15 minute commute to most areas of Boise. Meridian, the second largest city in Idaho, is home to the headquarters of Blue Cross of Idaho, the State Police, the State Police Academy and Scentsy, the largest employer in Meridian. It is the fast growing city in the Treasure Valley.